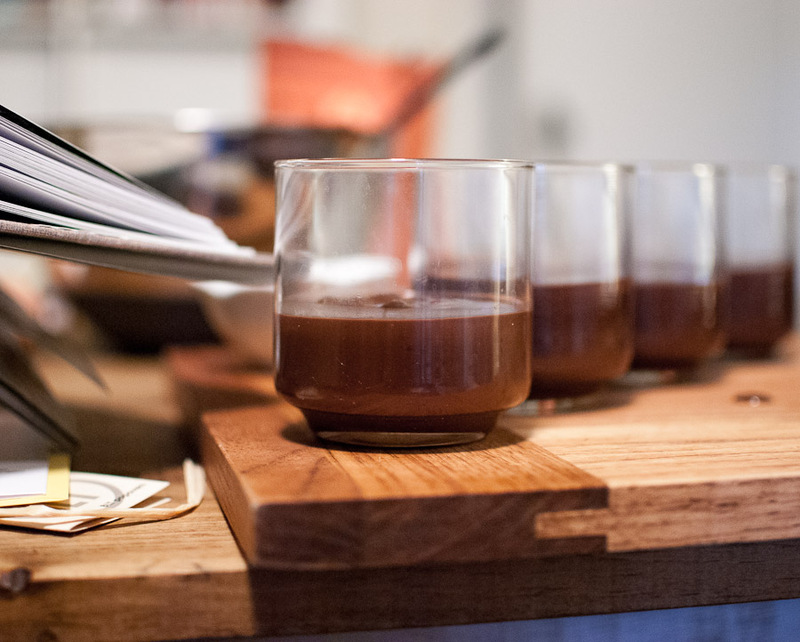 As berries and stone fruits disappear for the season, I find myself switching back and forth from cravings for apple and pear desserts, to anything with dark, dark chocolate. 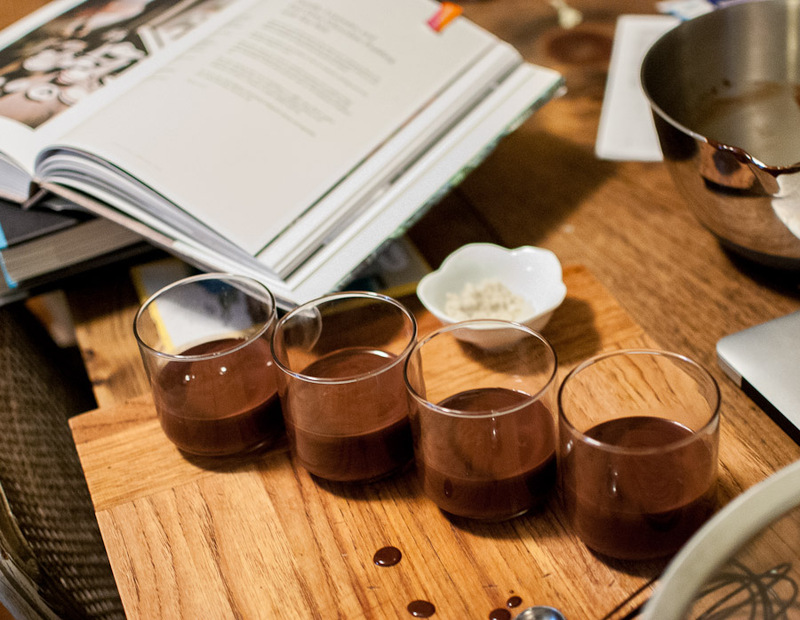 I’ve been having fun trying out recipes from the new Kinfolk Table cookbook and over the weekend, I experimented with their recipe for chocolate pudding with sea salt and lavender. 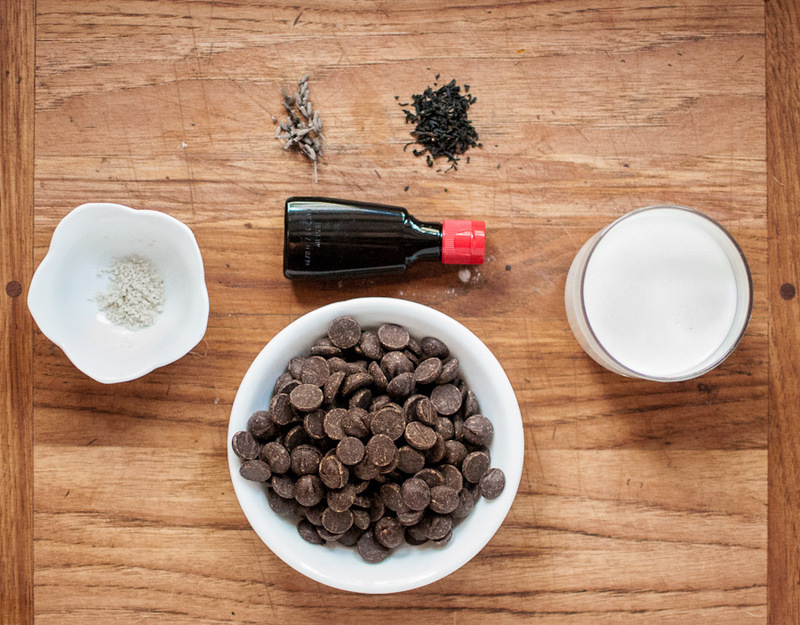 The Kinfolk recipe is simple and easy, similar to many that can be found online using olive oil, vanilla, heavy cream and sea salt (here’s a Martha Stewart favorite), but with a twist. In this case, you brew 1/4 cup of water with a mixture of lavender flowers and Earl Grey tea. 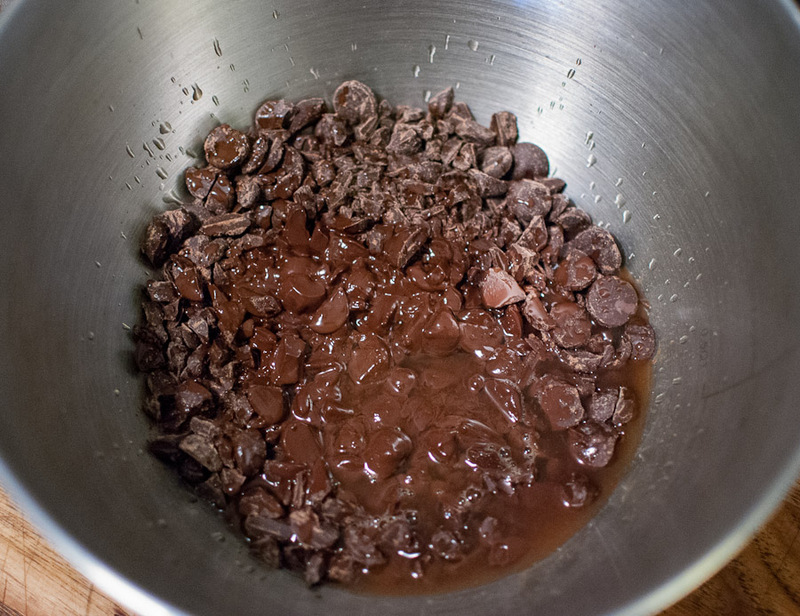 Steep for five minutes then mix it with the chopped chocolate and vanilla, before adding the boiling cream. Check out the new Kinfolk Table for the full recipe, or try adding a little lavender tea and sea salt to your favorite pudding recipe. 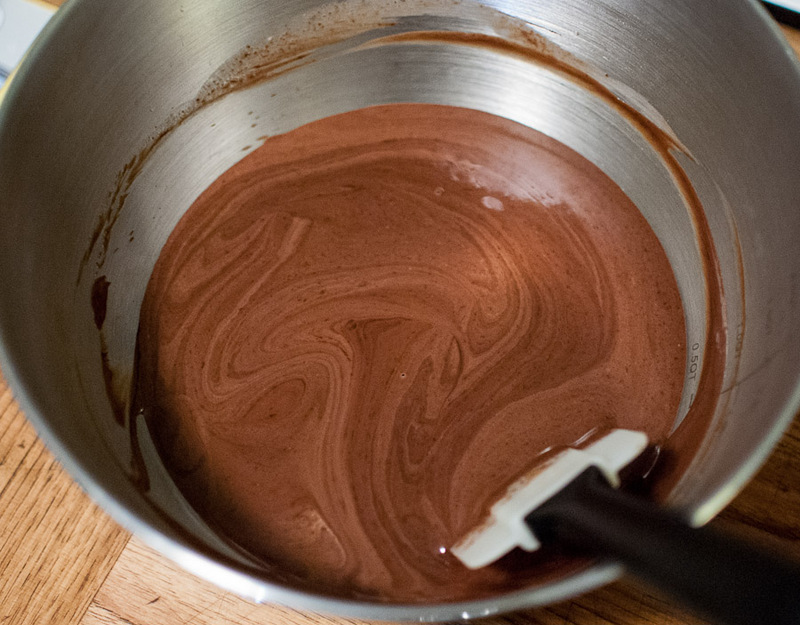 A tiny bit of salt really makes chocolate pop. I thought the Kinfolk recipe had just a bit too much, so in the future, I may cut the salt in half. I used the best grey sea salt we have in the house. 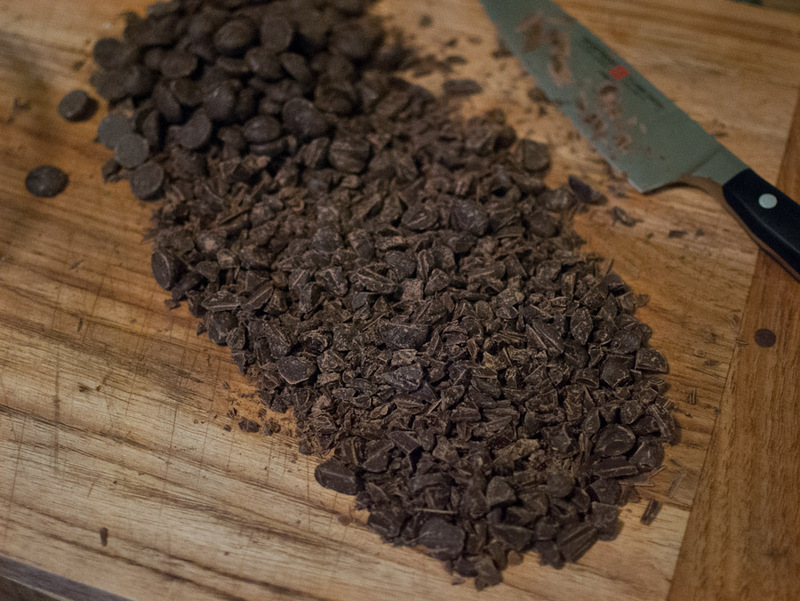 Take a few minutes to give your chocolate a good chopping, even if you have morsels. The smaller the pieces, the more surface area and the faster they will melt. 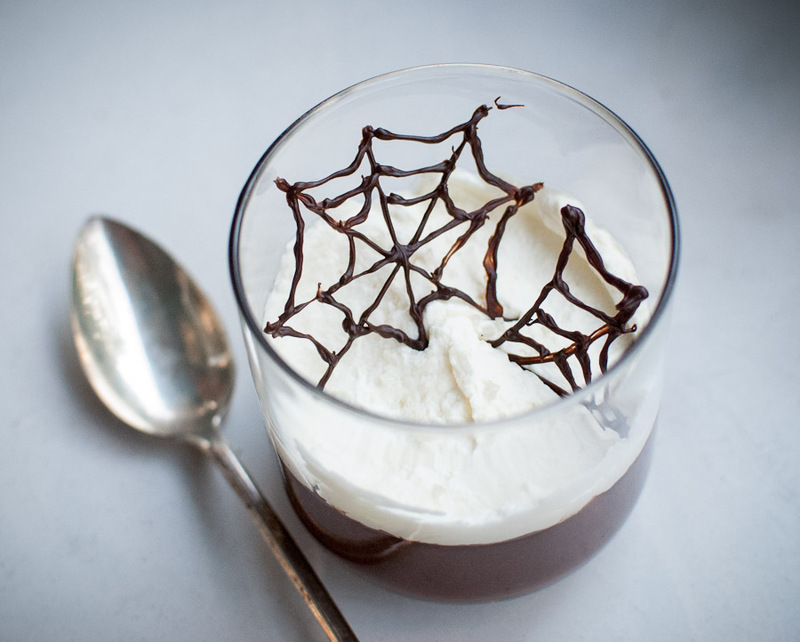 Since its nearly Halloween, I thought it would be fun to dress up the pudding with a little whipped cream and chocolate cobwebs. Last week, Food52 featured a cute little tutorial for making them with melted chocolate and I had fun giving it a try. These are very rich, and the Mister and I have been splitting a cup after dinner for the last few days. 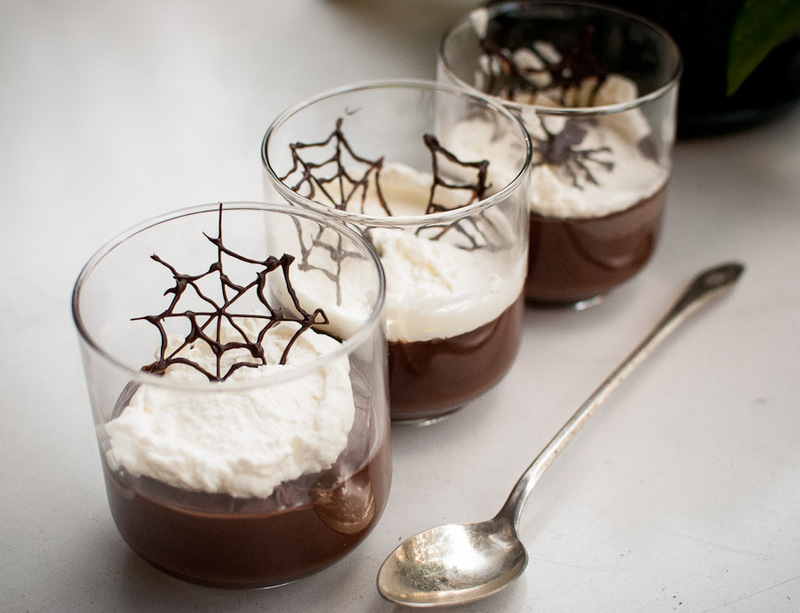 If I serve them to guests in the future, I may layer them with berries, chopped nuts, or preserves.